Physio2U is proud to serve eighteen cities around the Greater Vancouver and Fraser Valley including Downtown Vancouver. We do not charge extra for travel expenses so you won’t pay more to be treated in the comfort of your own home. During your at-home physiotherapy session we’ll spend one-hour with you treating your condition and showing you exercises you can do in your home to help alleviate your symptoms. Many of our patients find physiotherapy at-home makes keeping up with your physio exercises much easier because you’ll receive a demonstration of how to perform them accurately and safely in your home until your next appointment. Why Choose Physio2U for Your Physiotherapy Needs in Downtown Vancouver? 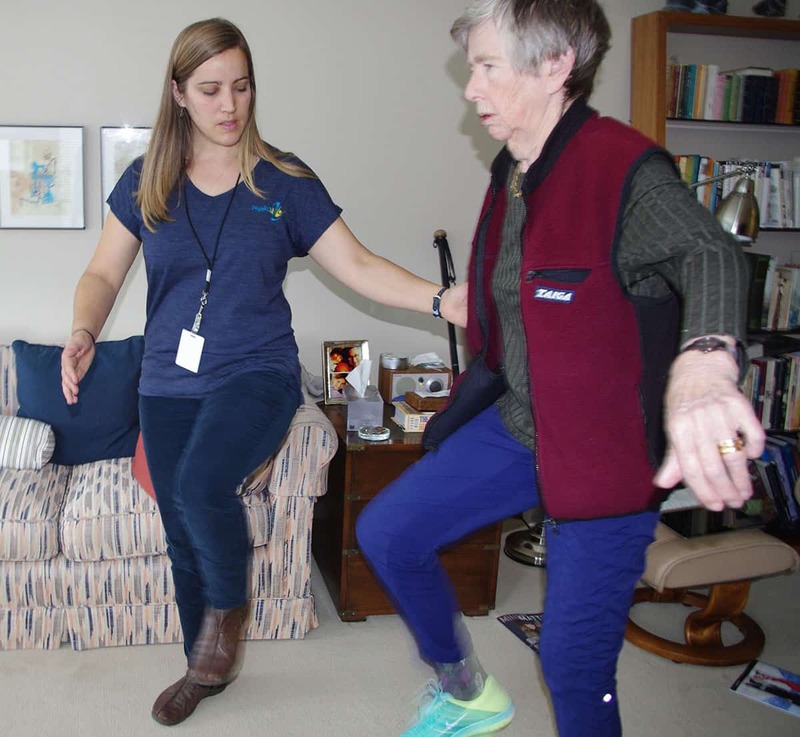 At-home physiotherapy is becoming increasingly popular with patients who have limited mobility as a result of their condition. You don’t have to leave your home to be treated by a Physio2U physiotherapist. The services we offer cover a wide range of conditions and are offered by Registered Physiotherapists so you can be confident that you’re being treated by a licensed practitioner. All of our services are eligible for reimbursement from your insurance provider if you have extended health benefits. Pacific Blue Cross, ICBC, Veterans Affairs Canada, WorksafeBC and UBC Hospital. issues your parent or loved one is facing, then explore the solutions. Helping them more freely is just a phone call away. 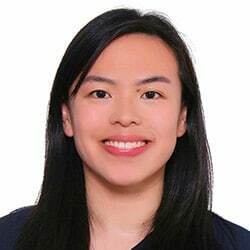 Yvonne is a Vancouverite who holds a Kinesiology Degree from Simon Fraser University and then graduated from the Master of Physiotherapy program at the University of Sydney, Australia. Prior to relocating down under, Yvonne had extensive experience working in BC as a kinesiologist in both occupational and rehabilitation settings. Ever since suffering injuries from playing sports as a teenager, Yvonne has developed a passion in learning about human anatomy and injuries. Yvonne utilizes a variety of manual techniques, such as soft tissue release and joint mobilizations, biomechanical analysis, education, and exercise prescription to assist clients in achieving their goals. She works alongside the client to develop a plan of action to achieve specific goals such as returning to daily life, being able to walk without pain or whatever it may be. She is always ready to exceed expectations and go the extra mile for her clients! In her spare time, Yvonne enjoys playing volleyball and tennis, traveling, and trying different cuisines. hours, including weekends, by request.